Isurus Gaming	 Isurus Gaming Contenders SA Rank #3 Beast Julian David Lauandos off tank Jhein Cristian Camaño dps Ludwig Luiz Motta dps Máximo Máximo Camacho tank ddx Alan Salvati support kaizak Sebastian Moreno support have announced the departure of Klaus	and the additions of xRavaged	and TH7	. In addition, the team has added Suja as its head coach and moved Bulu back to an assistant coaching role. Hoy nos toca despedir a @KlaussOW. Un gran jugador al que vamos a extrañar. Seguirá siendo un Shark del alma. Esperamos haberte marcado en lo personal y profesional. 🇧🇷 Bem vindo Thiago @thzito7 Valente! 🇺🇾 ¡Bienvenido Juan Diego @XRavaged! Thiago será el nuevo DPS y Rava el Main-tank. 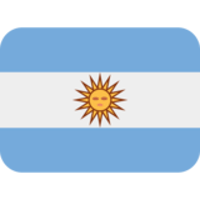 Klaus first played with the roster that would become Isurus in the 2017 World Cup under the banner of Argentina 2017	 Argentina 2017 Inactive Beast Julian David Lauandos off tank Klaus Nicolas Ferrari dps leviataN Nicolas Brosio dps Nekta Mariano Di Cicco tank ddx Alan Salvati support Battletoad Carlos Riccardi support . Following the tournament, he and his teammates formed KARMA and would make a name for themselves in the South American scene. The team signed with the Isurus Gaming organization shortly before Contenders Season 1. 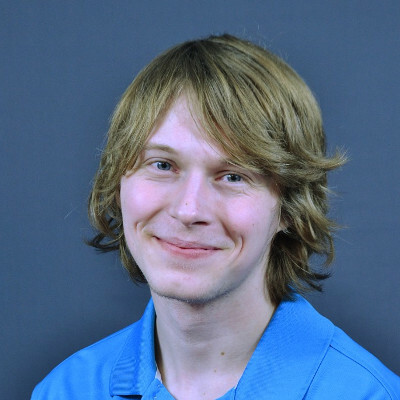 Klaus and his teammates made it to the grand finals of both South American Contenders seasons, but lost to Brasil Gaming House in both appearances. TH7 has played for several different South American Contenders teams, most recently for UP Gaming. He will likely fill the DPS role once held by Klaus. He is the first Brazilian player to join the roster since its formation in 2017.
xRavaged will be making his second stint as main tank for Isurus Gaming after previously joining the roster prior to the beginning of Contenders Season 2. 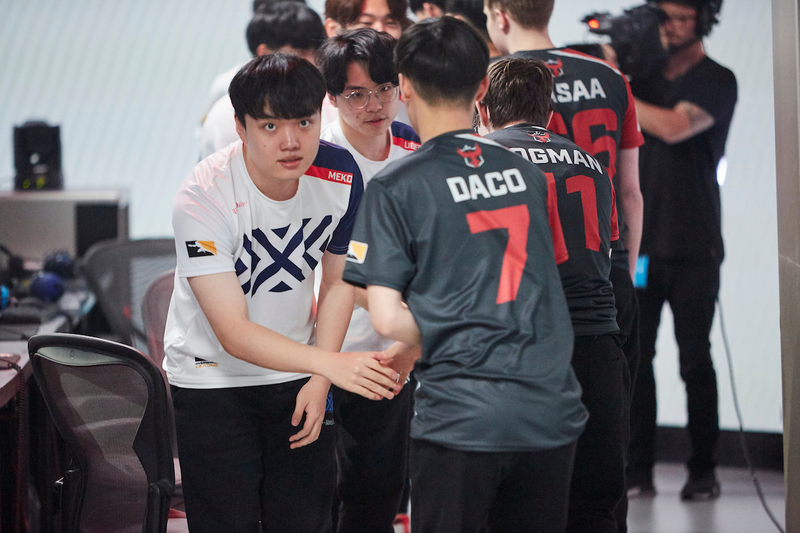 He left the team after playing four matches in the most recent Contenders season, all of which finished 4-0 in favor of Isurus. Suja will be the team's head coach, taking over the role briefly held by Bulu. He will be organization's replacement for Jon, who served as head coach for the team during Contenders Seasons 1 and 2. Estamos orgullosos de anunciar a Pol @GA_SUJA Domínguez como nuestro nuevo Head Coach de Overwatch. Por otro lado, @BuluBNet pasará a ser Assistent Coach. Klaus has not signed with a new team and is a free agent looking for a team. He announced his free agency following Contenders Season 1, but returned to Isurus before the beginning of the next Contenders Season. 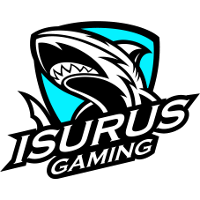 Isurus now has seven players on its roster, leaving them room for one more player should they choose to pick one up. Following their runner-up finish in Contenders Season 2, the organization is guaranteed a place in Contenders Season 3. Klaus to OWL or what? woah. Interesting choice but they honestly needed to make some changes. Cant beat BGH with the current roster so shake things up. Hoping Klaus gets really good offers, insane player.